Our offer is simple - bigger, better and more competitive opportunities to develop a rewarding career at the very forefront of FMCG. We are listed on the UK stock exchange and rank 23rd in the FTSE 100. Our success is led by our Powerbrands - big-name brands like Finish, Vanish, Dettol and Veet that aim to achieve global market leadership. Through them we’ve become No.1 in the vast majority of markets and categories in which we compete. Backing up our Powerbrands is a great portfolio of local hero brands. We operate in no fewer than 60 countries, while our brands are sold across 180. Our people are the power behind these brands - around 23,000 talented, driven and entrepreneurial individuals, all working together. Reckitt Benckiser delivers better solutions in household, health and personal care to consumers, wherever they may be. We do it through constant innovation. We look at the little things that drive people mad in their everyday life. Then we deliver brilliant, fast-acting solutions that help make life better and easier - and create outstanding shareholder value in the process. 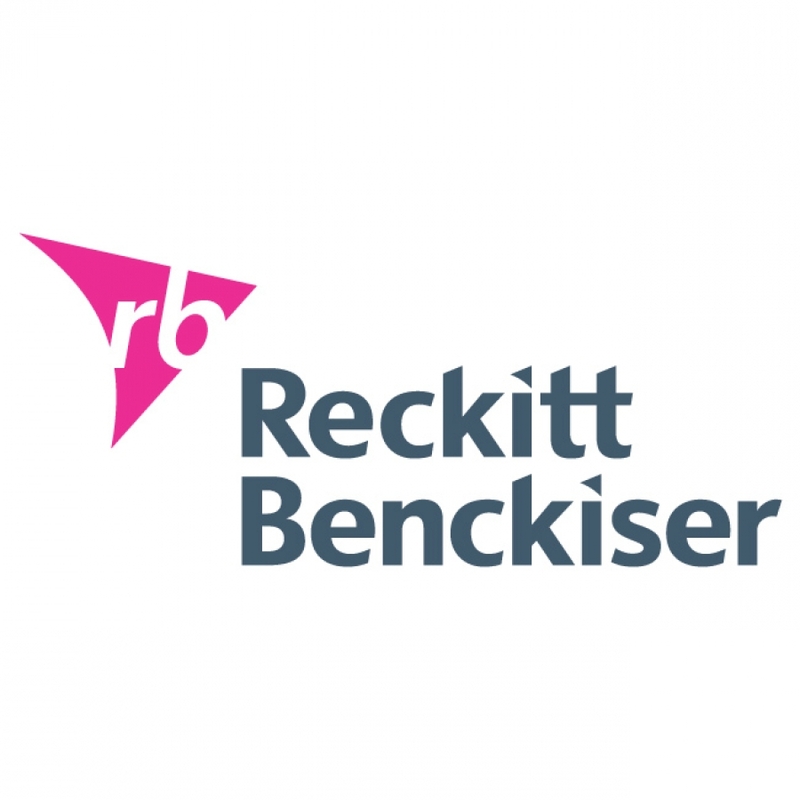 For more information about Reckitt Benckiser, visit the website . 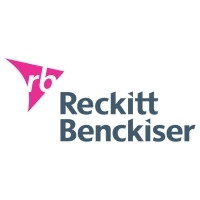 For information on Reckitt Benckiser's graduate program, click here .